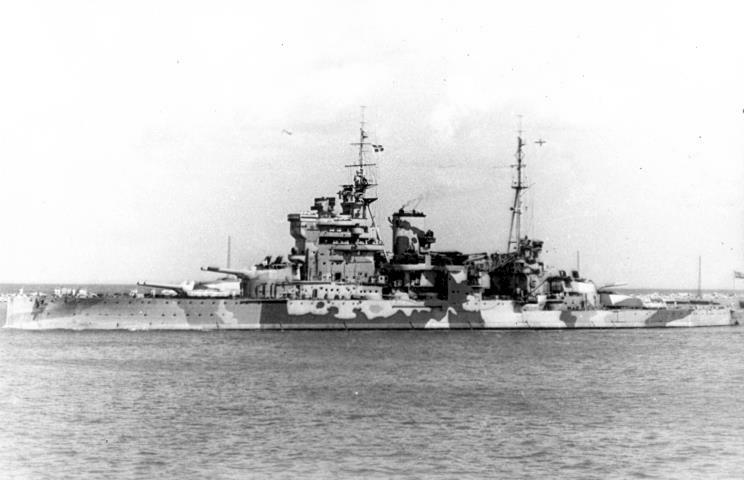 HMS Queen Elizabeth, date and location unknown. 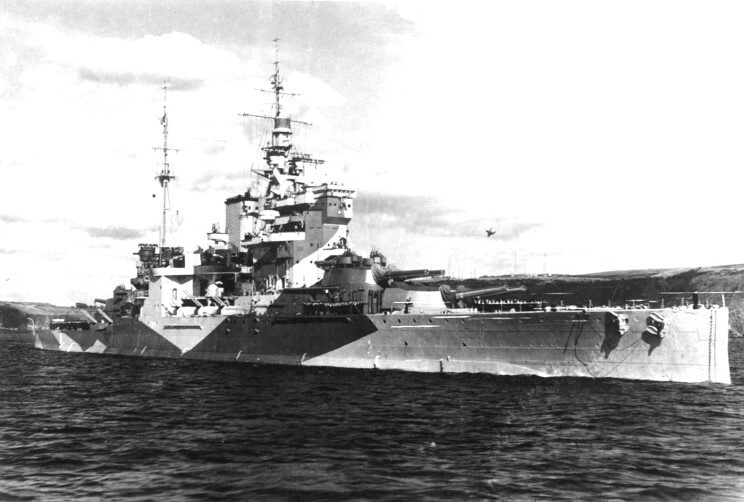 HMS Queen Elizabeth seen at Plymouth, England in 1943. 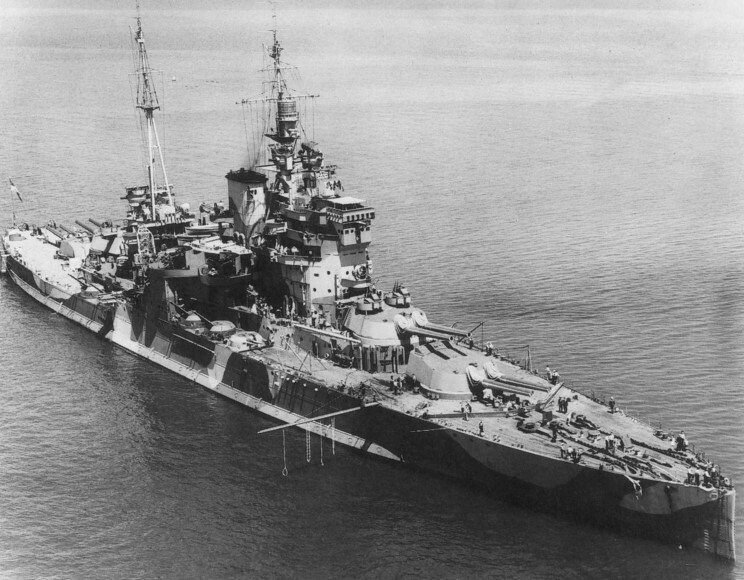 HMS Queen Elizabeth seen in 1943. 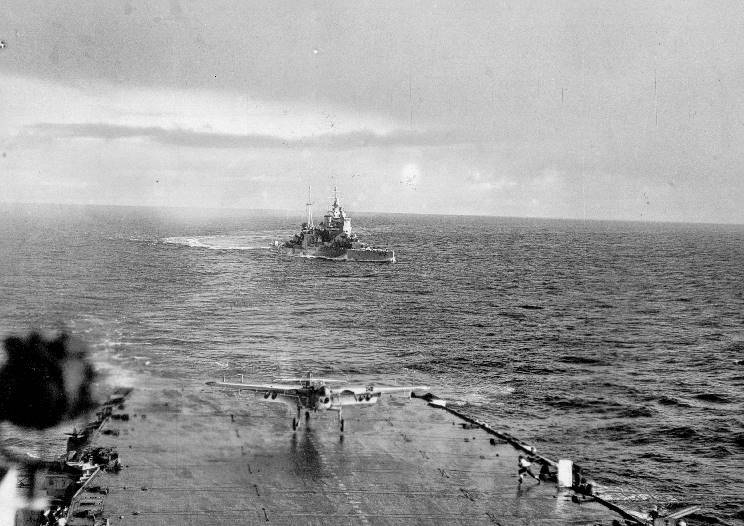 January 1944: HMS Illustrious en route to the Pacific seen from HMS Unicorn. 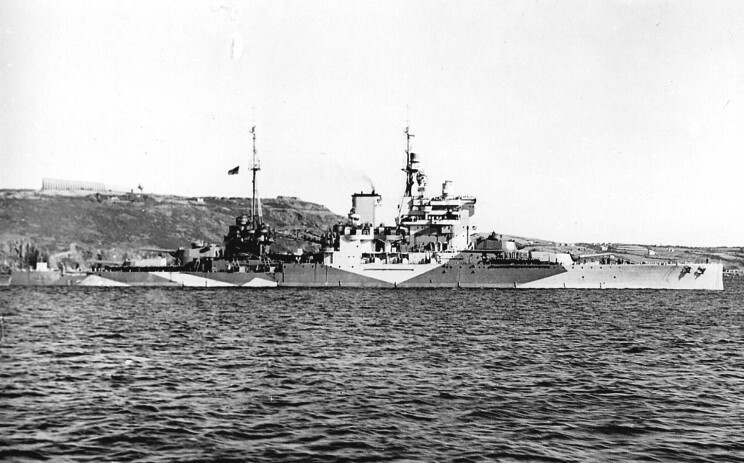 Scans by Philip J. Heydon, I.S.M. 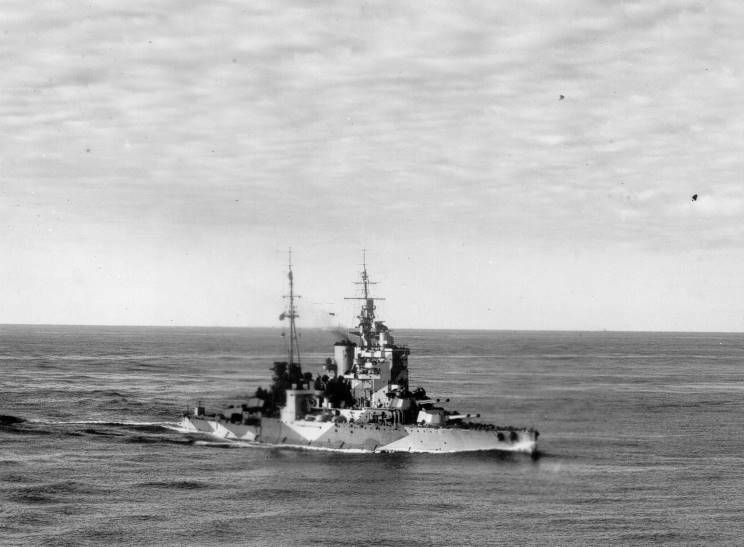 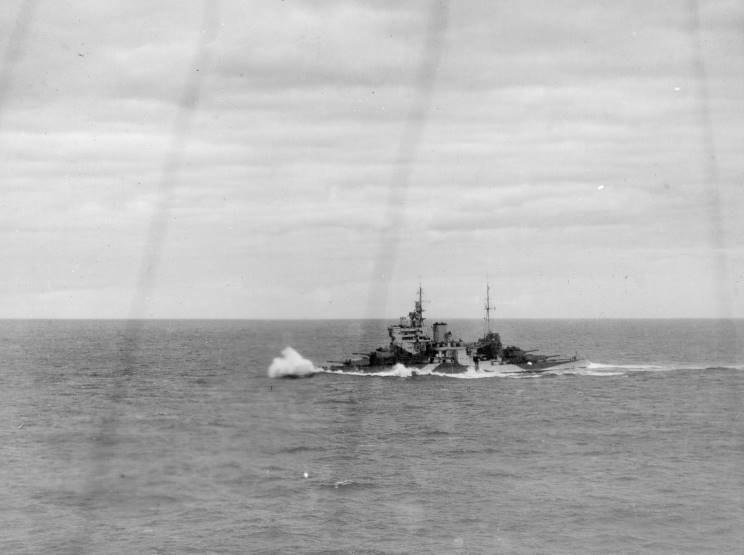 January 1944: HMS Queen Elizabeth en route to the Pacific seen from HMS Unicorn. 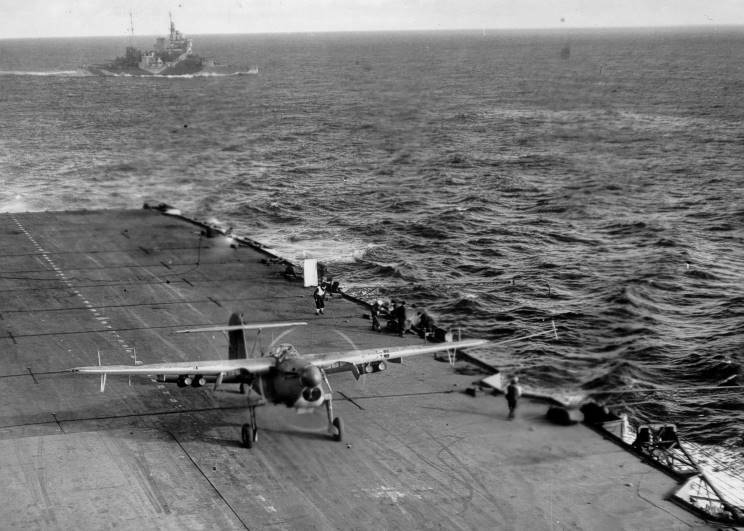 A Fairey Barracuda of 817 Naval Air Squadron seen landing on HMS Unicorn, HMS Queen Elizabeth is seen astern. 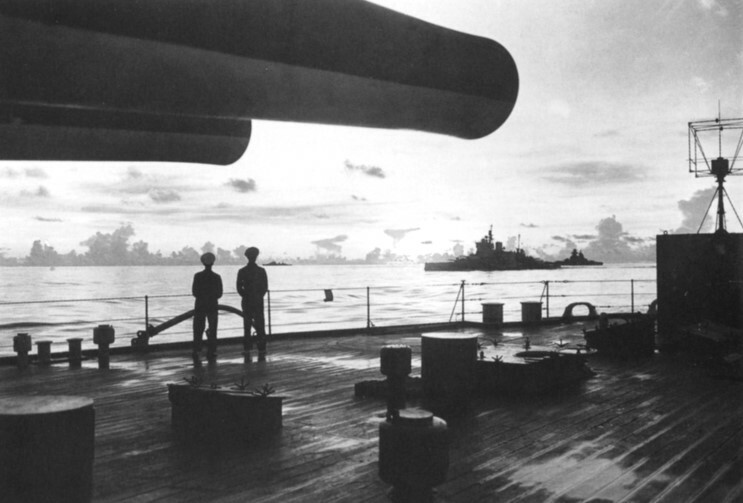 The aft guns of the HMS Queen Elizabeth overlooking HMS Valiant and the French Battleship Reichelieu.